Bikes, for some, are more fun than cars. But like cars it’s easy to start losing interest in your bike, once you’ve known it inside out. 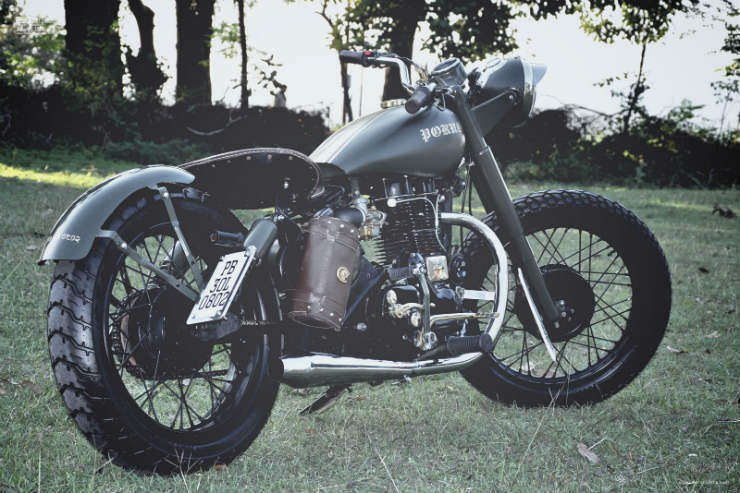 We look at simple, practical ways to rekindle the love you had for your Royal Enfield when it was new. 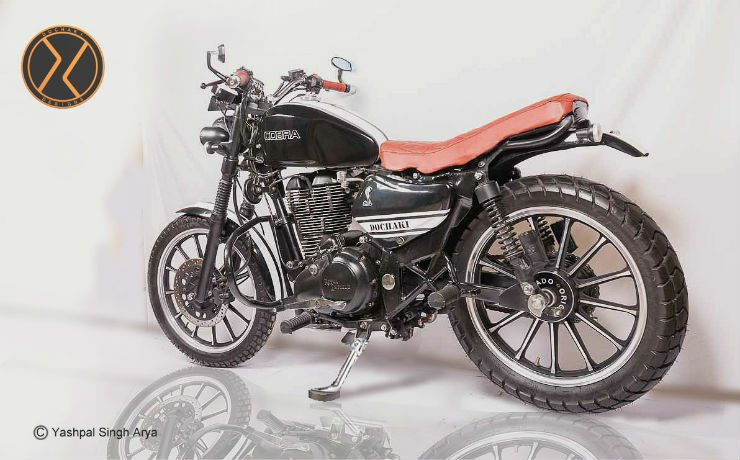 While taking a stock Royal Enfield to a racetrack isn’t the best idea, you can always get a power hike for everyday use by ECU upgrades. 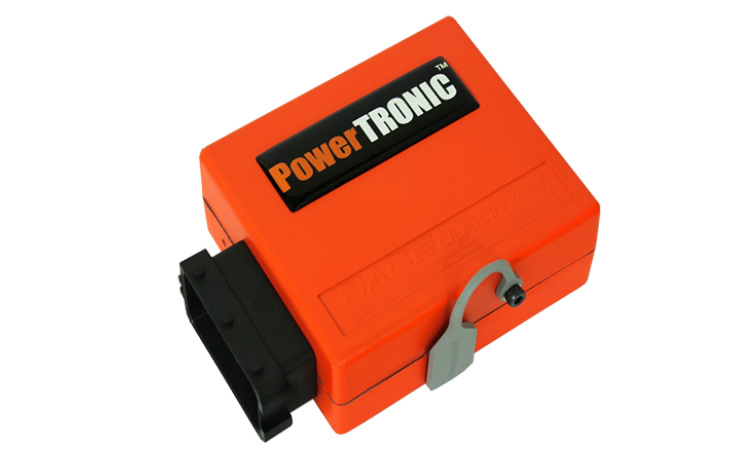 Racedynamics’ PowerTRONIC piggyback ECU, for instance, offers multiple ECU maps for varied power delivery, and also gets a traction control. You can buy one for a little under Rs 20,000. Keep in mind that it’s available only for EFI models: Classic 500, Continental GT, and Thunderbird 500. It’s not that REs don’t make a great noise these days, although the thump has been lost in comparison to earlier, pre-UCE (Unit Construction Engine) models. But that’s not to say you can’t get your RE to sound nice, especially if it’s a more recent UCE-equipped version. There are a lot of aftermarket exhausts available, which enhance both the aural as well as the visual appeal of the bike. Just keep in mind not to be obnoxiously loud as that’s, first, illegal, and second, distasteful. The good thing about modernisation of Royal Enfields is that the bikes leak less and are more reliable, too, without necessarily losing the charm — except the noise, maybe. One aspect of modernisation wasn’t covered all that extensively — wheels. The tyres on modern REs are of course better, but if you want to upgrade, you’ll need to switch to alloy wheels. Tubeless tyres work better (and are more reliable) on alloys. Hence, get a pair of good-looking but well-made alloys, and you’ll be able to get better tyres for your RE. And with better tyres, you’ll be able to exploit the bike’s dynamic potential more than ever.